Introducing the latest addition to our ever expanding collection of Americana collectables: The McDonald's Happy Meal Soft Drink Guy! 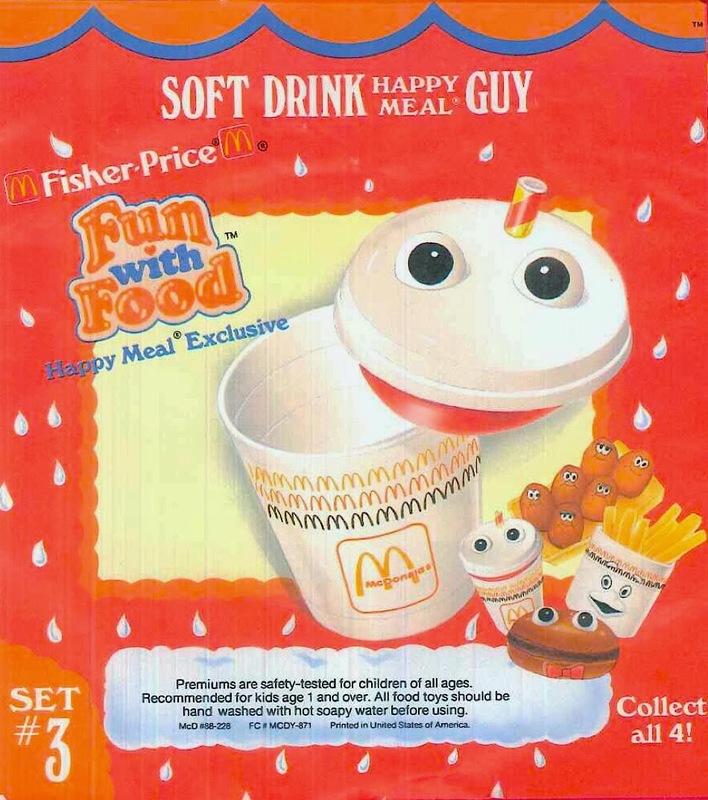 Released in 1988 by Fisher Price as part of their Happy Meal Exclusive line of Fun with Food toys, this cool dude is seriously amusing with his expressive face and striped McDonald's straw! P.S. - All I want for Christmas (or my birthday) are the Happy Meal Fun with Food Chicken McNuggets or Hamburger Guy.